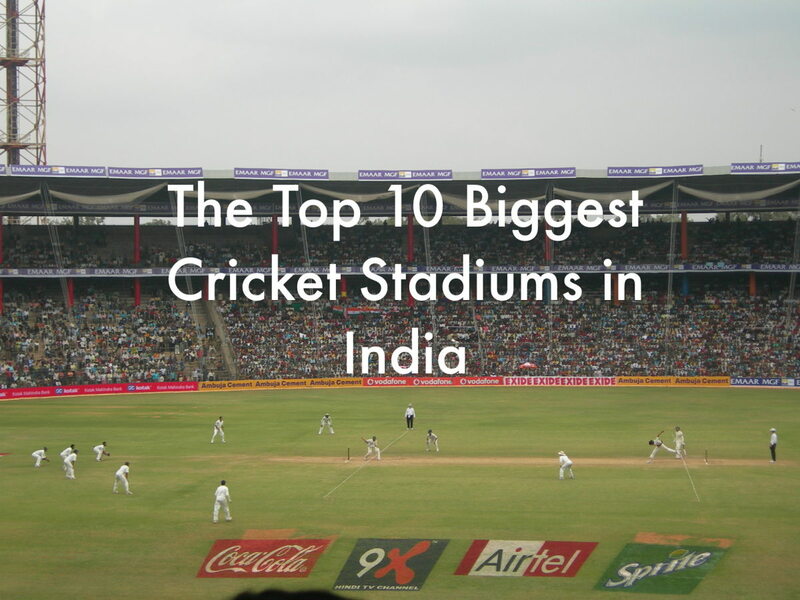 Here are the smallest cricket stadiums by number of seats as well as ground size. By number of seats: The Greater Noida Sports Complex Ground in Uttar Pradesh is the smallest international cricket ground by number of seats. The total number of seats is 8000, which is very low compared to other stadiums in India. The stadium was built and completed in 2013, and the first ODI, which was between Afghanistan and Ireland, took place on 15th March 2017. The Greater Noida Sports Complex Ground serves as the home ground for the Afghanistan national team. The sports complex also has a swimming pool, football ground, badminton and squash courts, as well as billiards tables. By ground size: Feroz Shah Kotla Ground in Delhi is the smallest international cricket ground as per size. The square boundary is 56 meters and the straight boundary is 60 meters. Though the stadium’s seating capacity is 50,000 people, the playing area is small. The ground's pitch has also been criticized for its bounciness. Built in 1883, Feroz Shah Kotla Ground is the 2nd oldest cricket ground in India. This ground has hosted a number of international and domestic matches, including international matches in all 3 formats: viz. Test, ODI, and T20. Despite being a small ground, only two scores have been above 300. One of the most notable performances here was when India’s Anil Kumble took all 10 wickets in a single inning against Pakistan.